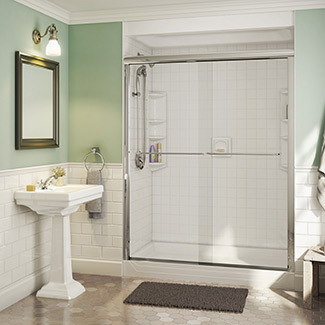 Get the bathroom you’ve always wanted in as little as one day. “People you’ll enjoy dealing with and a company you can trust” has been our company’s mission from the very beginning. We have grown through the years because of the commitment of our owners and staff to making this statement a reality for our customers. What started with a small staff of 6 people has grown to over 70 local Western Pennsylvania people all with the same goal. All of our people are local people, who live and work in this area. Our main office is located in Beaver County. Our phones are answered right here by dedicated Bath Fitter employees. 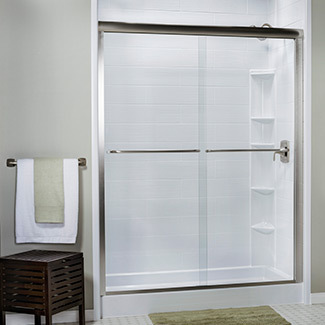 We custom make our own shower bases, so we can replace, or if you choose, cover your existing shower. Odd sized showers are not a problem. 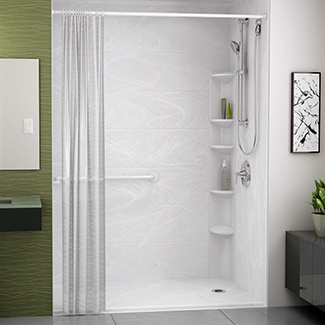 If your tub and shower area is showing its age, or needs updated, we have the solution. 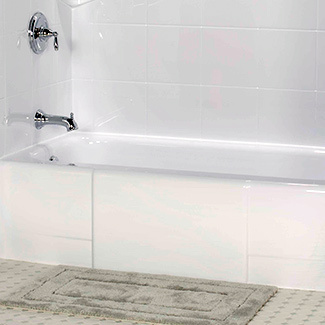 Your old tub can be covered with one of our custom-fit acrylic tubs or replaced entirely. 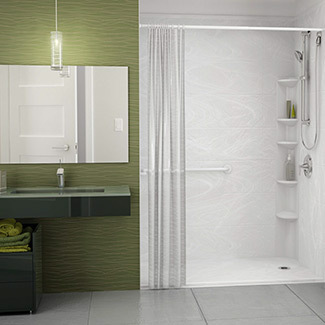 We can make your tub or shower more accessible. We will listen to your concerns, and together we will make your bath area work for your unique situation. PA641 Franchise owned and operated by F.J.W. Investments Inc., doing business as Bath Fitter.